I read this article and found it very interesting, thought it might be something for you. The article is called Buy-to-let landlords face paying thousands to hit new green targets and is located at https://www.rocketlawyer.co.uk/blog/buy-to-let-landlords-face-paying-thousands-to-hit-new-green-targets/. Buy-to-let landlords across the UK could be hit with thousands of pounds worth of bills under new green targets for their properties. From April 2018, landlords will be legally required to raise the energy efficiency of rental properties to at least “Band E” levels. The reforms mean that more than 450,000 homes which fall into bands F and G, the worst insulated homes, will require significant work. The National Landlords Association warned that property owners could be hit with bills of up to £9,000 to carry out work on Victorian and Edwardian properties. While some landlords will be able to benefit from loans under the Green Deal, experts said many would choose to foot the bill themselves. The amount available is also capped, meaning landlords could be forced to foot the bill for more expensive energy efficiency measures themselves. 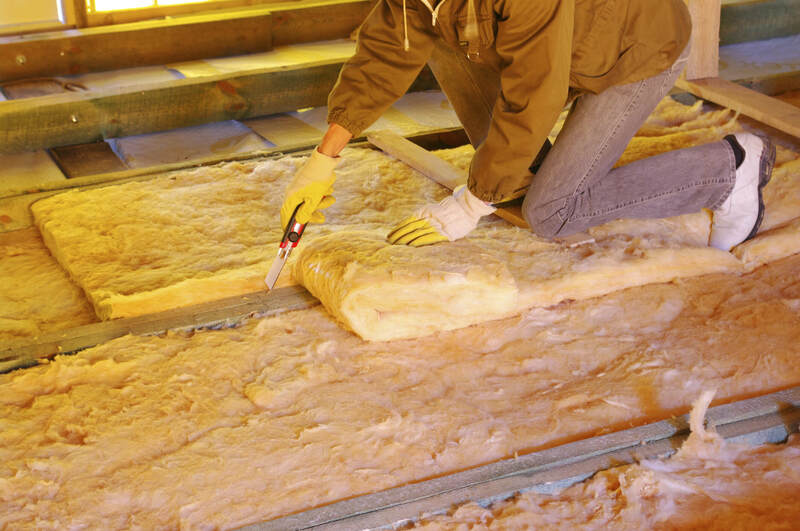 Solid wall insulation can cost up to £9,000. Chris Norris, head of policy at the National Landlords Association, raised concerns that landlords could incur even bigger costs under a future Labour government. “We are talking about 10 per cent of private rented stock being removed from the sector if they are not able to let it if they cannot make these improvements,” he said. Ed Davey, the Energy and Climate Chance secretary, told The Daily Telegraph: “These new laws will plug the gaps in draughty homes – helping households to keep warm and drive down bills. The move has been welcomed by energy efficiency campaigners.